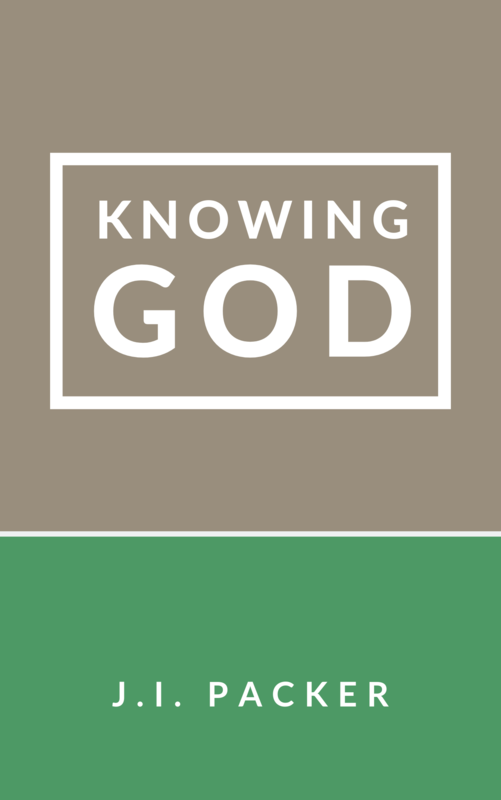 Many people profess to know God but upon closer examination, it becomes apparent that knowing God is far too often conflated with knowing about God. Our relationship with God sadly resembles a passing familiarity with a stranger we might see daily as we go about our business. “I know Him,” we deceive ourselves into believing, while our precursory knowledge denotes an intimate relationship with the One we call our beloved. J.I. 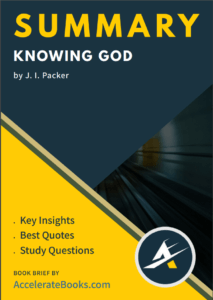 Packer, in his classic book, Knowing God, confronts us with the truth in a gentle way, encouraging his readers to see God for who He really is, beholding the wonder, glory, and joy of knowing Him. It was Packer’s belief that “ignorance of God – ignorance of both his ways and of the practice of communion with him– lies at the root of much the church’s weakness today” (p. 12). Professing Christians have conformed to the modern spirit, displacing the nature and character of God and replacing Him with an idol of their own making. Capitulating to the modern spirit, they have become confused, ignorant, and impotent, making the Kingdom of God of no effect. Packer invites his readers to, “Behold, thy God.” The true nature and character of God must be reclaimed and proclaimed within the churches and culture. Knowing God, in the hands of those who desire to truly know God, will do just this. J.I. Packer (1926 – ) is a British-born Canadian Christian theologian in the low-church Anglican and Calvinist traditions. He is the theologian emeritus of the Anglican Church in North America. Packer currently serves as the Board of Governor’s Professor of Theology at Regent University in Vancouver, British Columbia and is on the editorial board of Christianity Today. A prolific author, J.I. Packer has written and co-authored over 70 works, his most notable and highly acclaimed being Knowing God. Educated at Oxford and Corpus Christi College, Packer earned his Bachelor of Arts, Master of Arts, and Doctor of Philosophy. It was while he was a student at Oxford that he first heard lectures from C.S. Lewis whose teaching would become a major influence on his life.